This entry was posted in Vacuum Tubes and tagged 12au7/ECC82, 5814, GE by tubemaze. Bookmark the permalink. Good sounding tube from GE. It appears that they invested much more effort into creating good military tubes compared to the regular civilian versions. The tube is like it’s 5751 brother sounds a bit bright, but if you have dark system – something from 50s and 60s, or if you have already tubes in the mix with a lot of warmth, this might compliment it quite well. 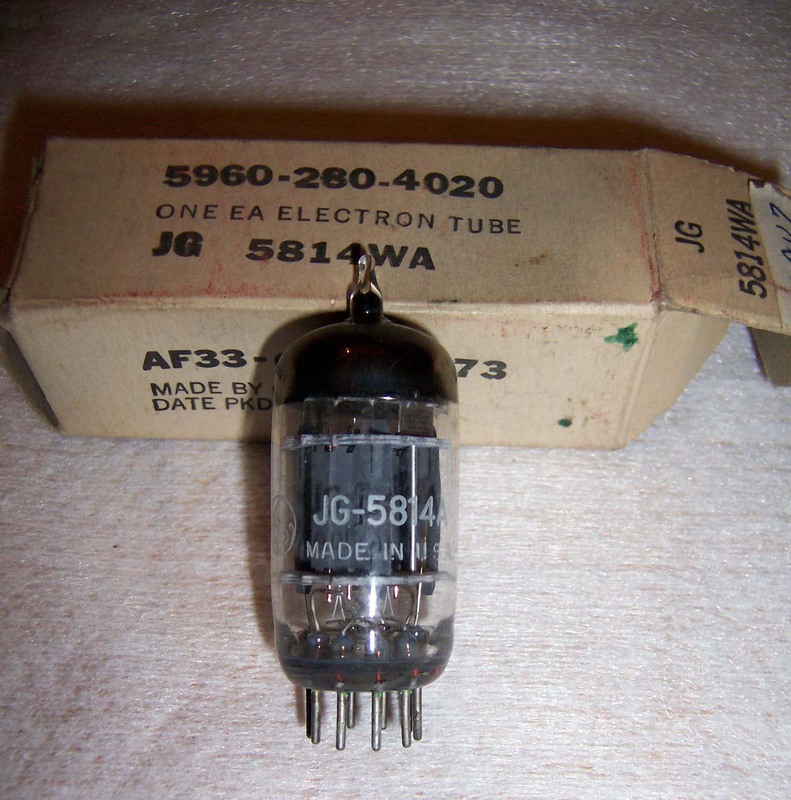 The sound is very neutral, so be prepared for that and if you are searching for a warm sounding tube – this is not it at all – for that you might want to look at 5814 with Black Plates, also from GE. In any case, very tight and controlled bass complimented by great speed. Nice tube.